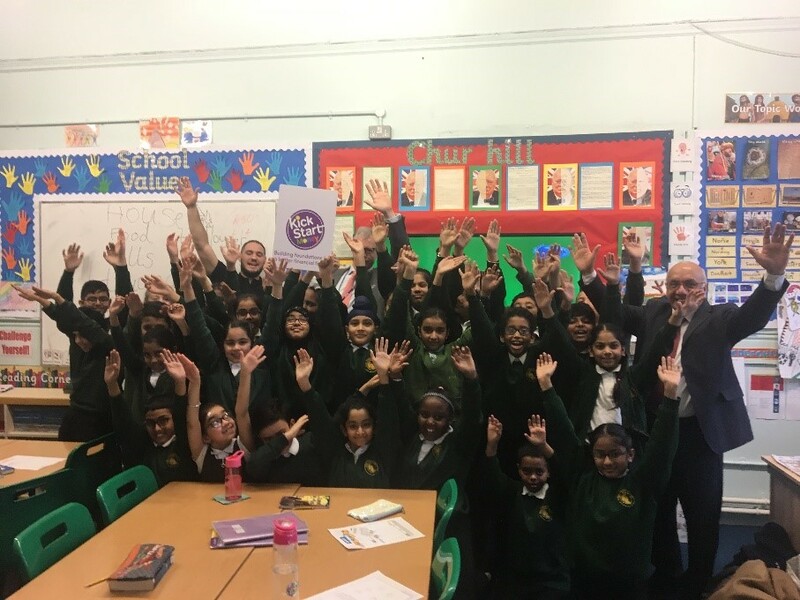 MP for Ealing Southall Virendra Sharma visited Clifton Primary School in Southall to witness how its students are taking advantage of an award-winning financial education programme. Mr Sharma joined a class of 9-10 year olds as they learned about understanding the value of money, needs vs. wants, saving and budgeting. The lesson attended by Mr Sharma is part of a project which aims to transform the long-term savings behaviour of a generation and tackle the financial literacy crisis in the UK. The ‘KickStart Money’ project is funded by a coalition of 20 financial services firms and its lessons to 18,000 primary school children are delivered through the charity MyBnk.